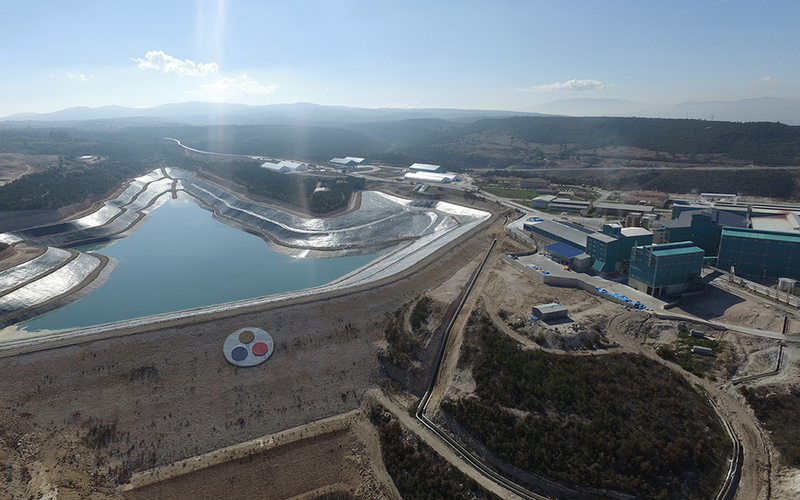 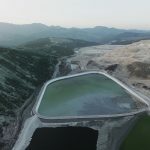 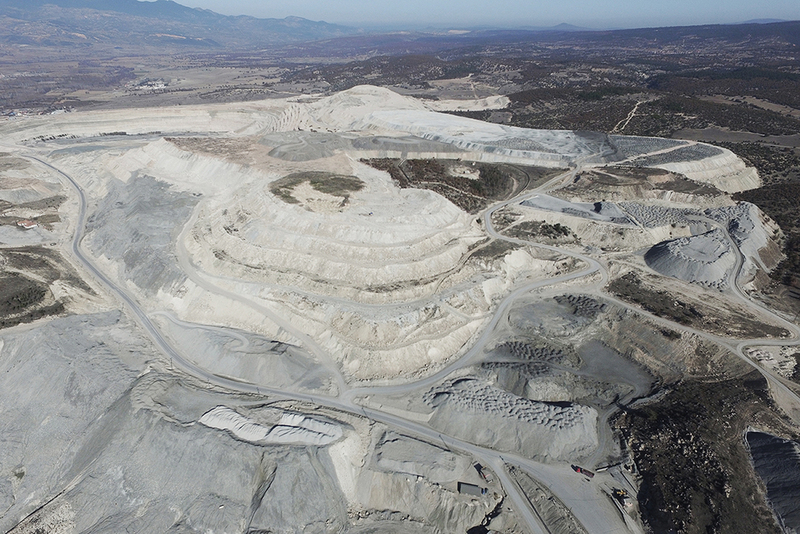 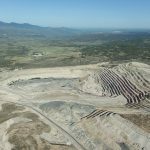 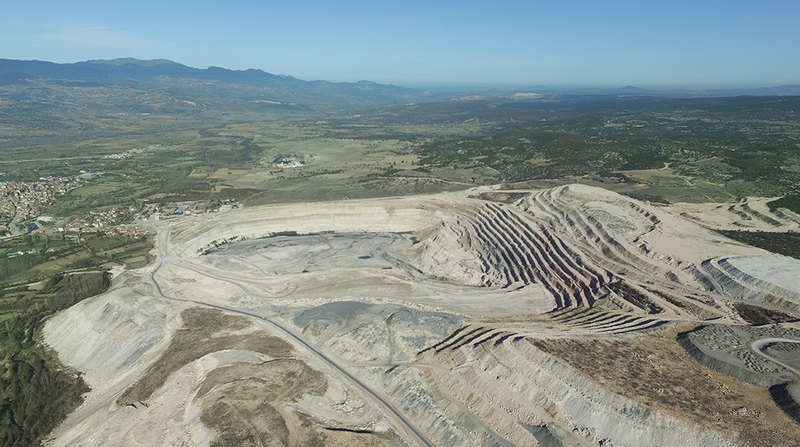 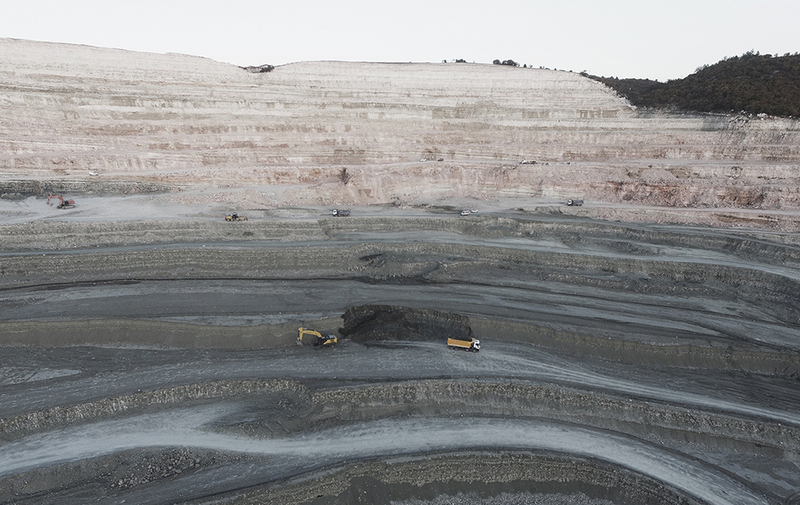 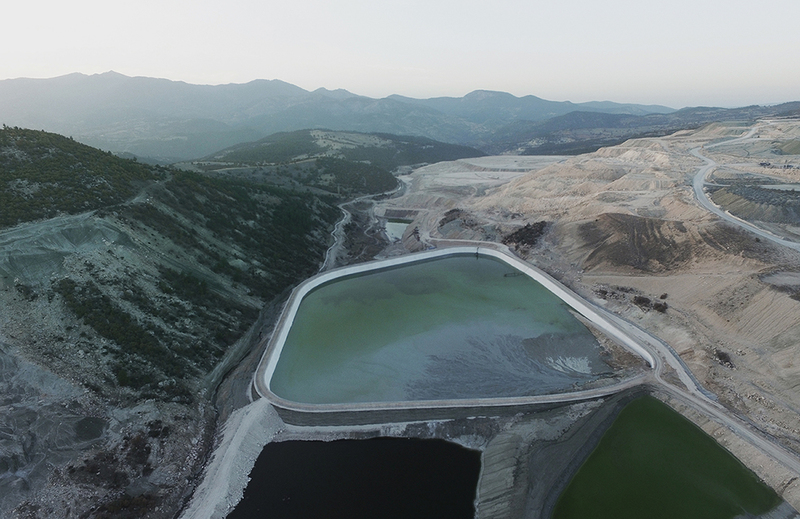 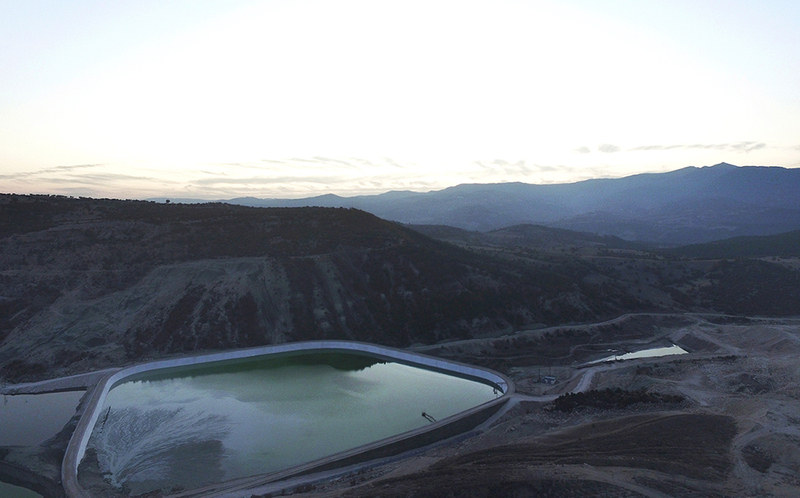 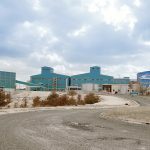 Founded in 1958 in Emet district of Kütahya, Emet Boron Operations Directorate is realizing cholemanite ore production from 2 open quarries as Hisarcık and Espey. 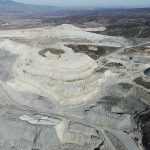 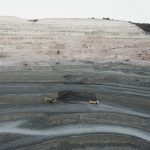 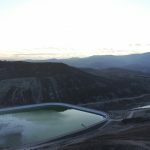 The world’s largest and most important cholemanite deposit Hisarcık Espey formation, possesses about 40% of world reserves, and possesses 55% of the reserves in Turkey. 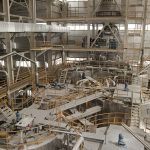 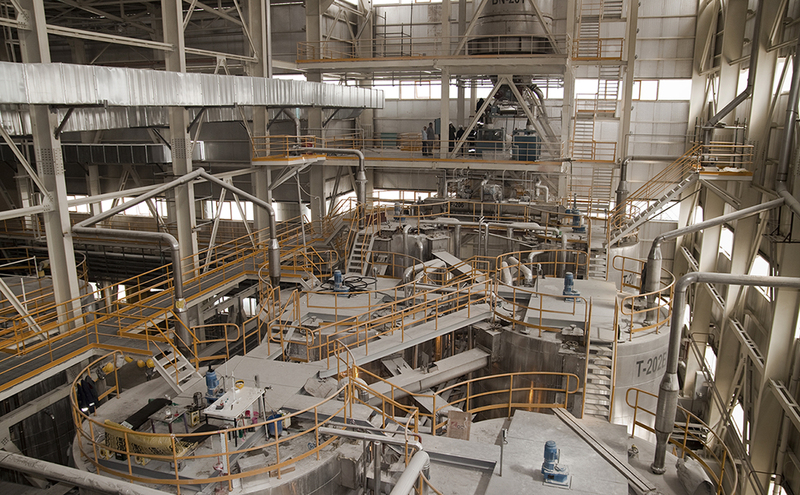 The directorate, which has integrated facilities in the processing of boron, cholemanite ore extracted from open quarries is fed to the concentrators for physical enrichment. 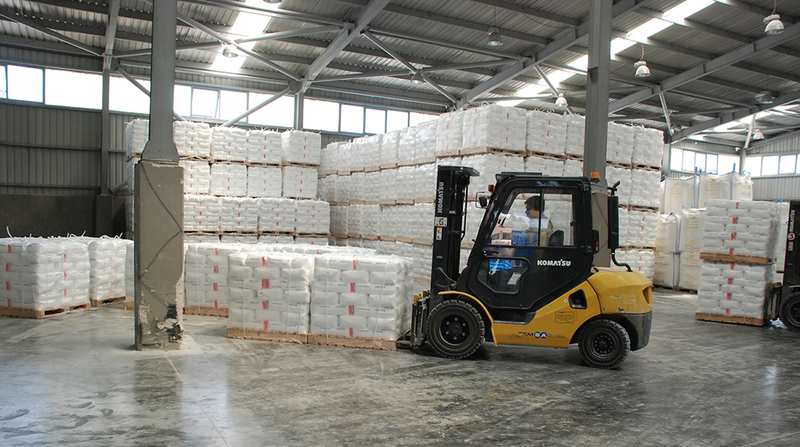 Concentrated cholemanite produced is milled into ground products in desired sizes. 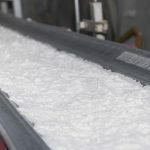 Subsequently, it is transformed to boric acid, which has an important place in the sector after reaction, filtration, crystallization and drying processes. 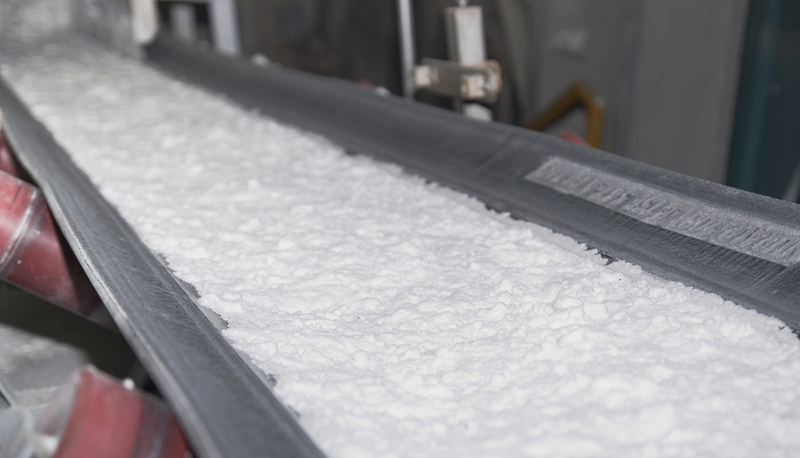 Boric acid plays an active role in eye, ear, skin treatment, insecticide production, fibreglass, LCD screen, Prexy glass production and flame-proof clothing. 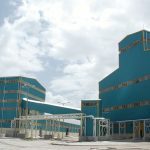 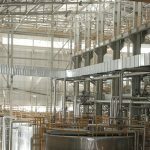 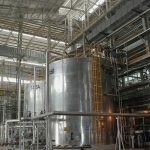 As a result of the investments made in order to increase the production of boron products on demand in Emet Bor Operations Directorate, it commissioned the 1st boric acid facility in 2005, the 2nd in 2011 and in 2015, it has commissioned Multi-Purpose Boric Acid Facility where products with special specifications are produced. 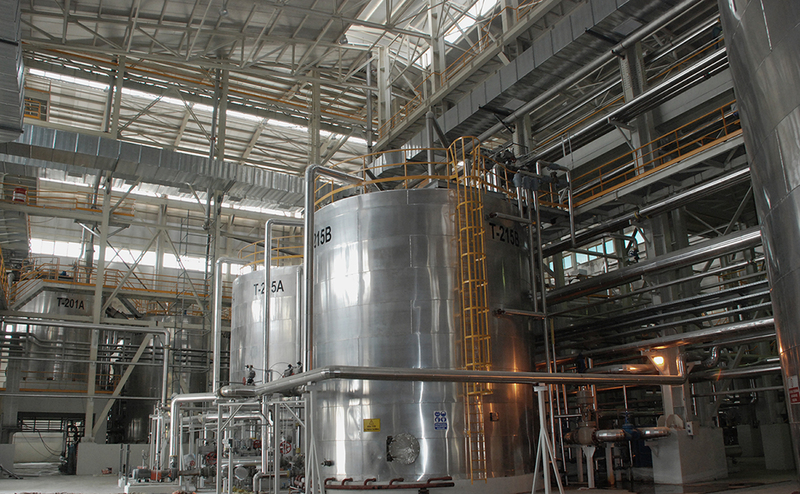 In this direction, annual production capacity of boric acid is increased to 290 thousand tons and boric acid demands are met in the most efficient manner. 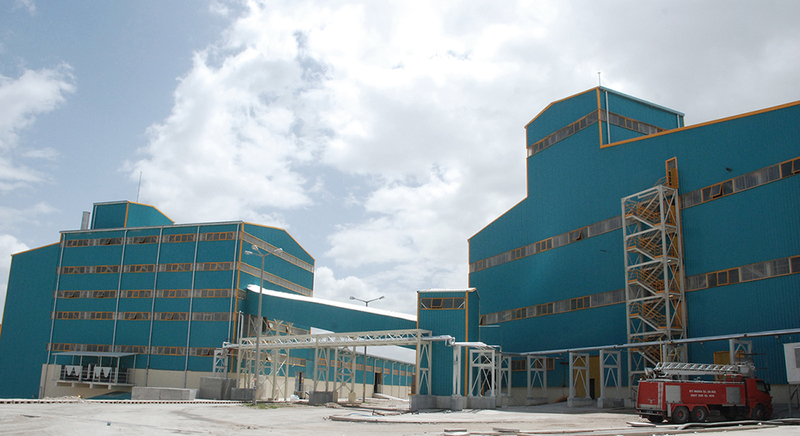 With almost 1400 staff who have specialized in their industries, on 1638 hectares residential area, it carries out mining, chemical and logistics activities mainly borates with the latest technology in international quality standards. 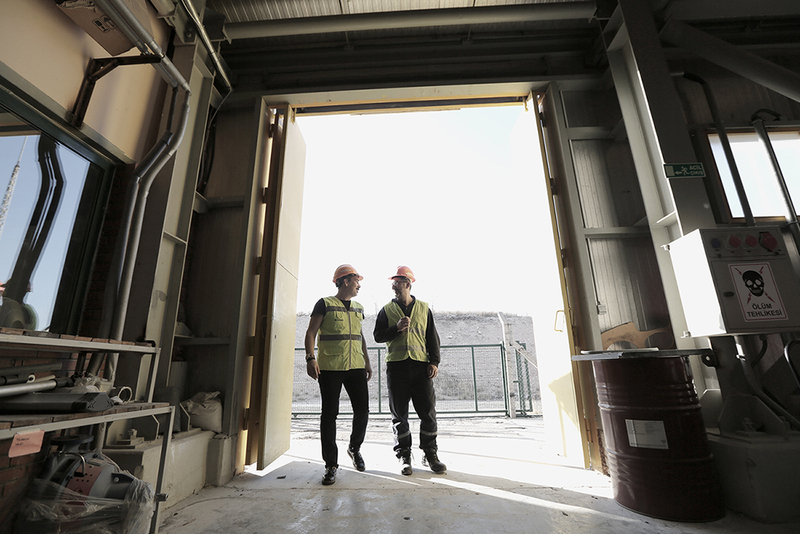 With an innovation-focused production plan, the production of high value added, quality and sustainable products continues without interruption. 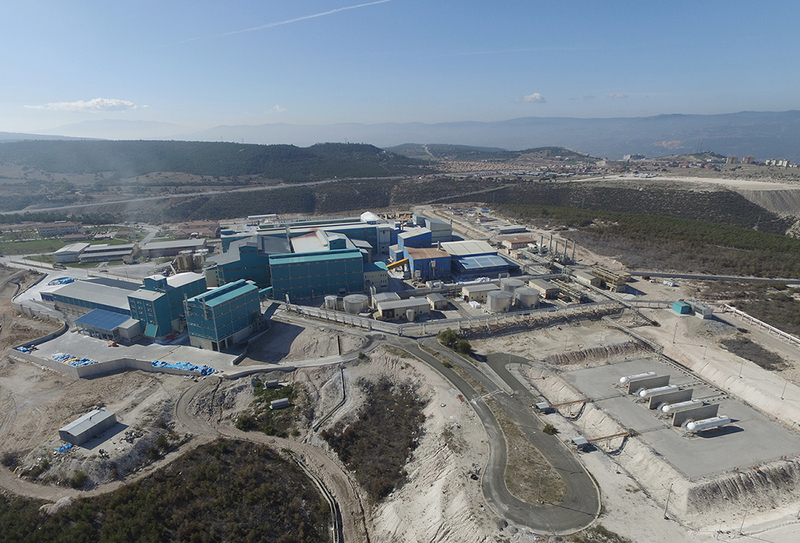 The rising value of Turkey, one of the most important facilities of Eti Maden, the Emet Bor Operations Directorate carries out important projects and activities within the framework of quality, environment, energy, occupational health and safety management system, accredited laboratory certificates and necessary environment permission certificates. 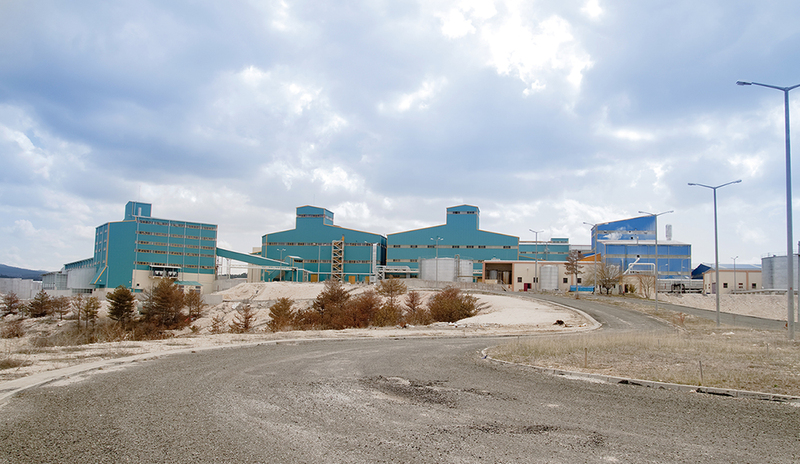 Emet Bor Operations Directorate, which produces high-tech, efficient, profitable and sustainable borates in international standards, demonstrates high sensitivity to the protection of nature and natural life with afforestation work around the existing quarries by prioritizing environmental consciousness. 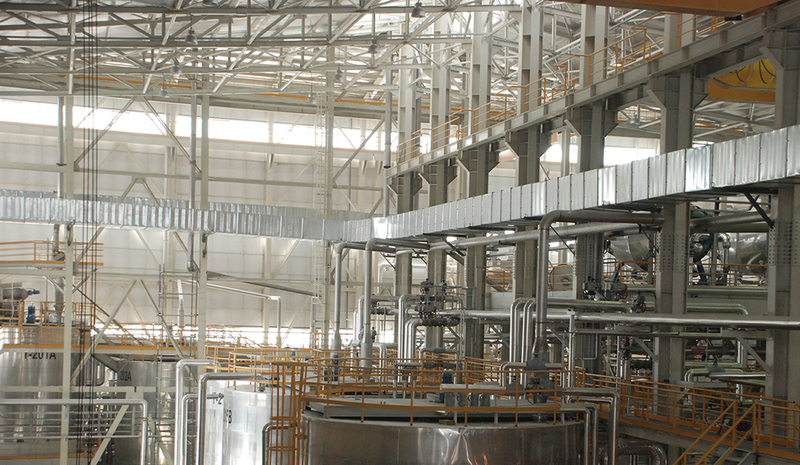 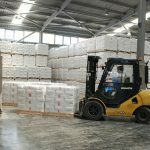 Possessing the largest cholemanite reserves in the world, in Emet Bor Management Directorate, boric acid, concentrated cholemanite, Eticol-Ceramic products are produced. 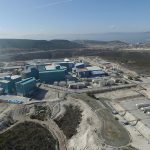 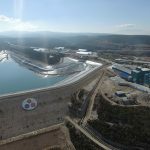 While some of the manufactured products are evaluated in Emet Plant, some of them are sent to Bandırma (Balıkesir) Boron and Acid Factories Operations General Directorate which has become Turkey’s logistics headquarters for borates.